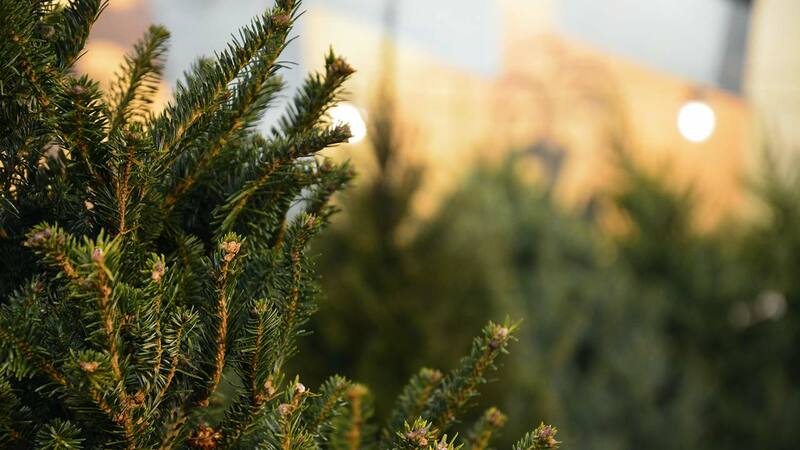 CHICAGO (WLS) -- Starting Saturday, you can recycle your Christmas tree for free with the city of Chicago. From Jan. 6 - Jan. 20, live trees can be dropped off at 25 participating Chicago Park District locations across the city. People can also take home free mulch, but only at six of the locations.